DCA Course Details: DCA full form is Diploma in Computer Applications. The persons who are good at maths and interested in computer technology can go on to Diploma in Computer Application. 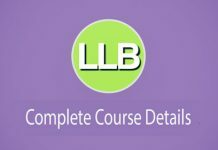 This course gives the overlay of computer applications. There is demand for skilled person for handling Computer Applications. 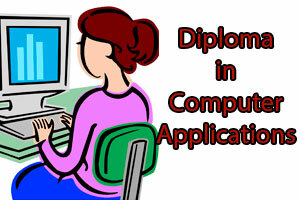 The eligibility for diploma in computer application course is 10+2. It is the diploma course which can be done after completing the intermediate. It can be varied from 6 months to 1 year. There is no minimum limit of percentage in 10+2 for pursuing DCA Course. There are many institutions which are offering this course with IGNOU certification. One can find the IGNOU certified institutes on the official website. DCA Course Syllabus for 1 year varies from college to college. But now we are displaying the commonly followed topics. 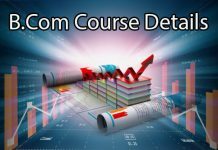 DCA course material varies with institution. 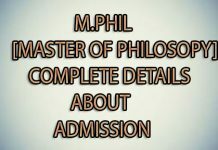 So, we cannot display the course material for all the institutions all over India. The materials can be downloaded from the respective institution’s official websites. The fee structure varies with universities, so you can know the fee structure from the institutional official website.